So, Xray Eyeballs new LP that is being released via Kanine on February 28th. It is called Splendor Squalor, and it sounds like this. You can peep the video for this song @ vimeo.com. You can check out the special inserts for the first 200 purchases of the Splendor Squalor vinyl @ xrayeyeballs.tumblr.com. 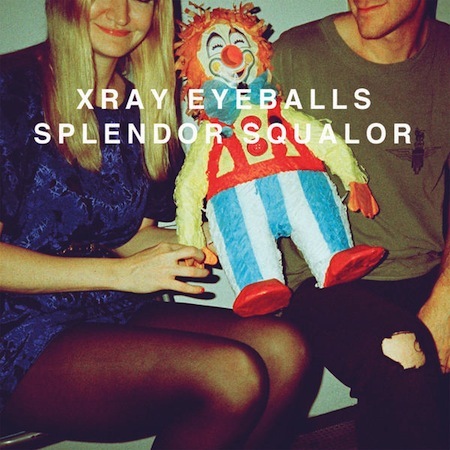 And you can preorder the Splendor Squalor LP @ kaninerecords.com/xray-eyeballs.